The Law Office of Gary P. Howayeck, P.C. provides effective counsel and representation for businesses in all aspects of business creation and acquisition, choice of business structure, i.e., sole proprietorship, partnership, limited liability company (LLC), limited liability partnership (LLP), c-corporation, s-corporation, non-profit, 501(c)(3) corporation, preparation of articles of incorporation, partnership agreements, drafting of employment handbooks, executive contract negotiations, employment contracts, non-compete agreements, mergers, sale of a business including drafting of buy-sell agreements, and counsel with regards to corporate filings with the Massachusetts Corporations Division. The Law Office of Gary P. Howayeck, P.C. 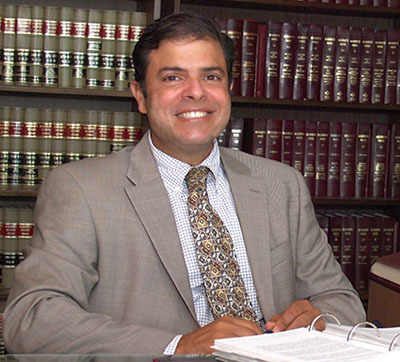 provides effective counsel and representation for employers in all aspects of employment relations including the hiring and firing of employees, employee discipline policy, harassment and discrimination policies, social media policy, compliance with the Family Medical Leave Act, the Massachusetts Discrimination Act, Americans with Disabilities Act and other laws. We provide counsel on prevailing wage, minimum wage issues, wage and hour law issues, including the classification of independent contractors vs. employees. We represent employers before the Massachusetts Commission Against Discrimination and at all stages of the unemployment claim process. 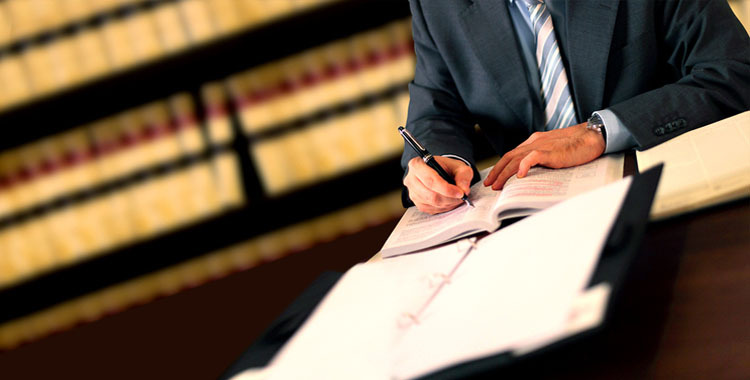 Attorney Howayeck focuses all of his efforts on providing the best possible legal strategy and representation to further his clients’ interests.